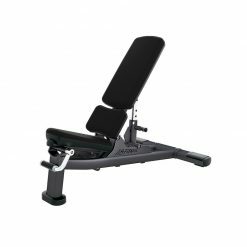 We designed our folding bench as the marketplace was sincerely lacking a luxurious and space saving gym bench! 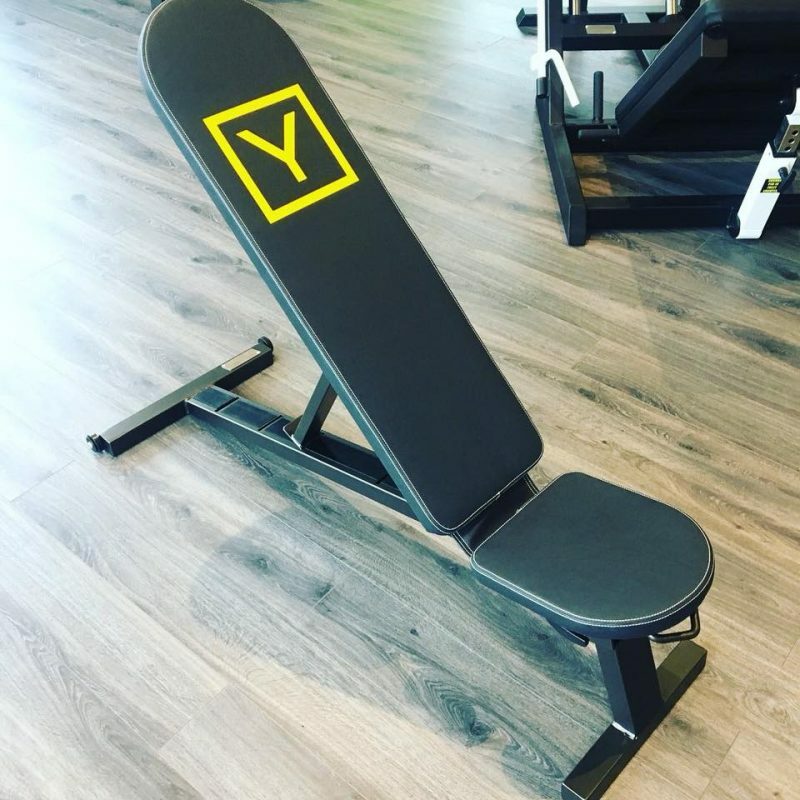 Working closely with designer Simon Watson, we have bought to market this product which takes the form of a beautiful and highly customised folding gym bench. 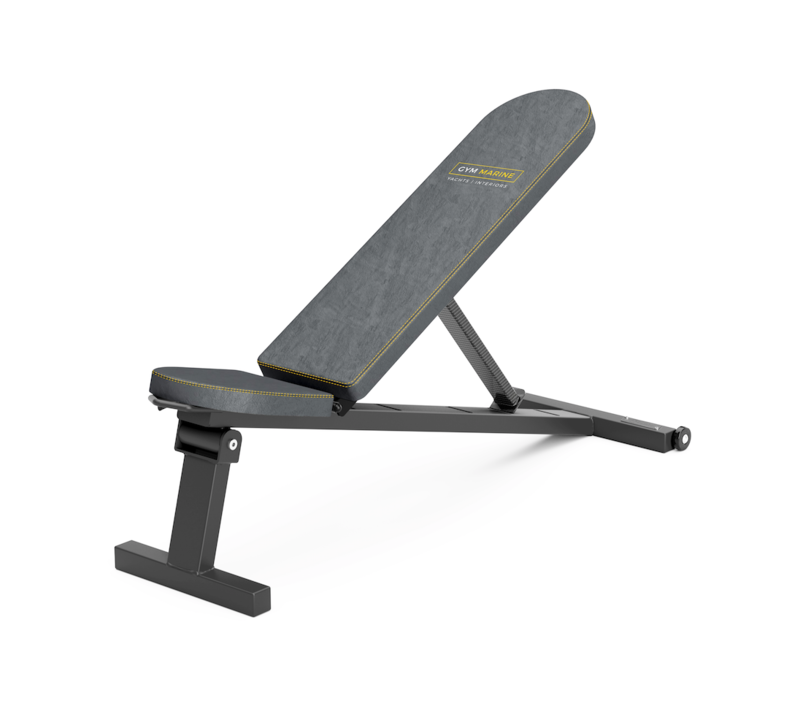 From superyacht gyms to home gyms – the Gym Marine Folding Bench has been one of our most popular products so far. 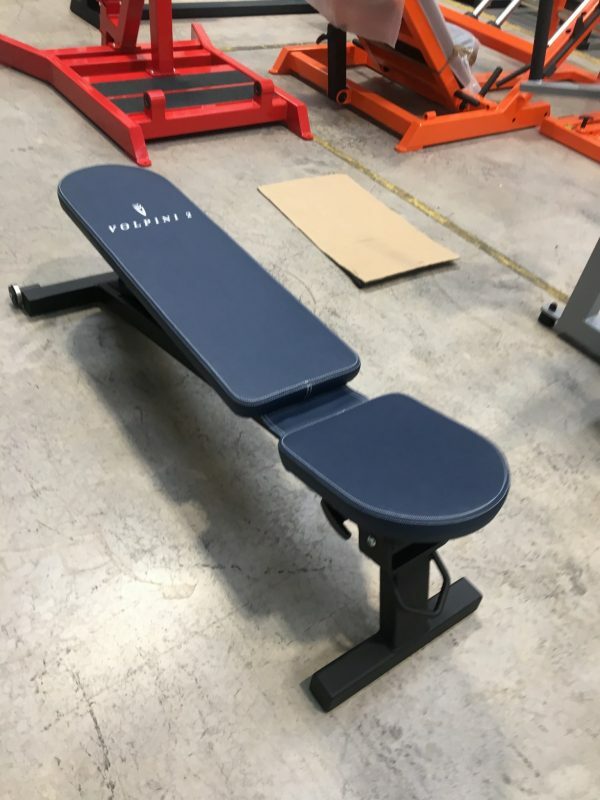 Why does a gym need a folding bench? 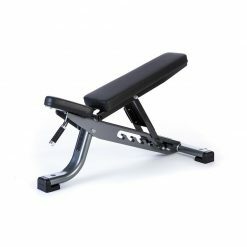 You might think that a workout bench needs to be robust and sturdy, but in many environments such as luxury homes or superyachts aesthetics and space are of great importance. 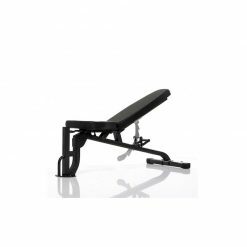 Our custom folding bench has been designed to satisfy all of the above needs. 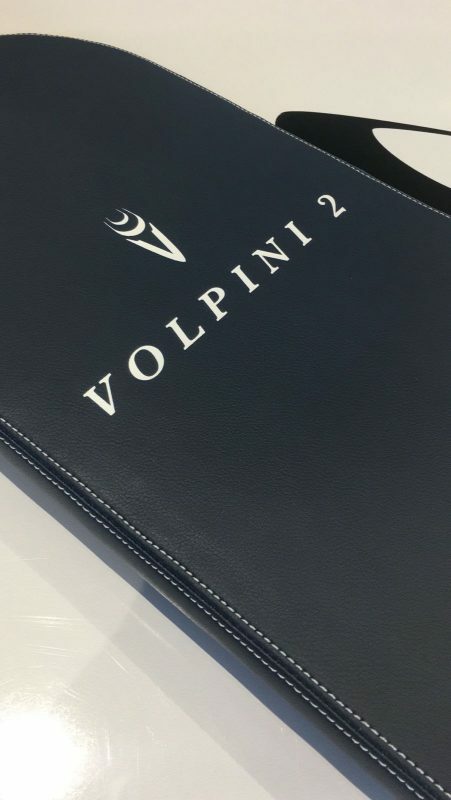 Clients can choose between a number of different materials, finishes and colour schemes; and are given various options for add-ons and enhancements such as wheels and laser engraving. 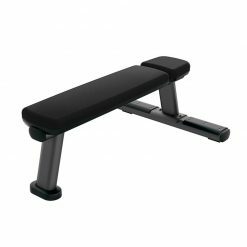 Personalising your folding bench is made possible too, as a logo or motif can be printed on the upholstery . 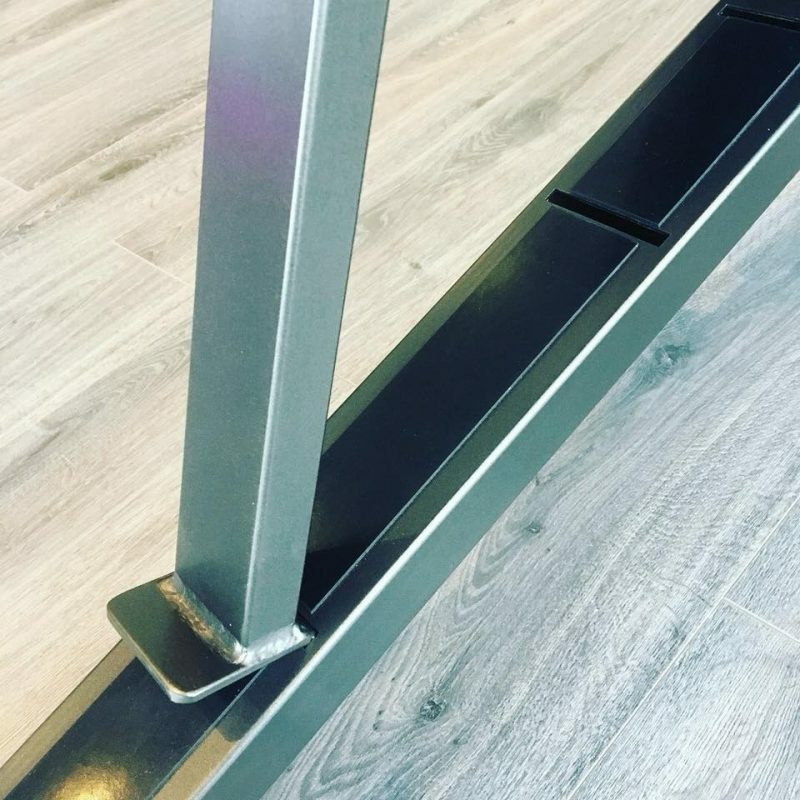 Sturdy frame made from stainless steel – which can be upgraded to 316 marine grade for harsher environments. Powder coat finish with almost any colour available. Huge choice of leather and stitch colours for the oversized pads. Folds completely flat and is easy to store. 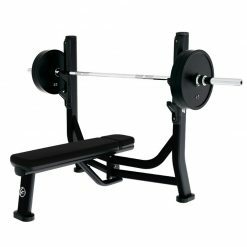 Seriously lightweight and easy to move around at around 20kg. 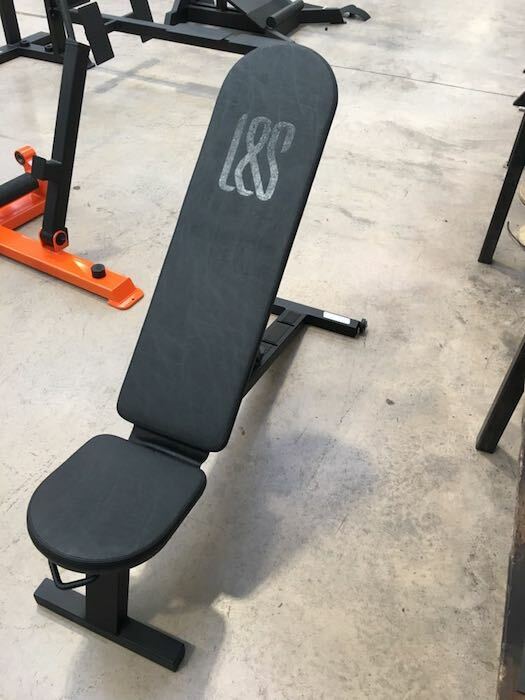 Customise your bench with a logo, which is screen-printed on the pads. Carbon fibre effect backing plate or adjuster-arm available. Seat pad can be upholstered in a “Bentley” quilted effect for an extra touch of luxury. Lifetime warranty on our custom products – if it breaks we will fix it!